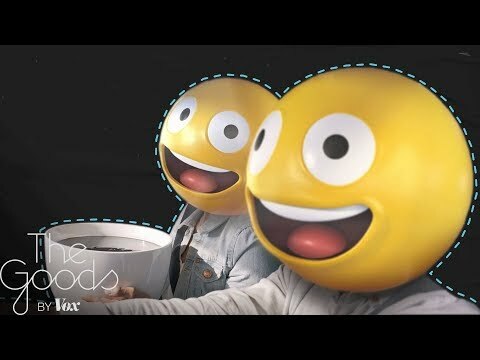 Recently advertisers have been resorting to ever more creative ways of targeting people and the latest trend is following the use of people's emojis on social media. 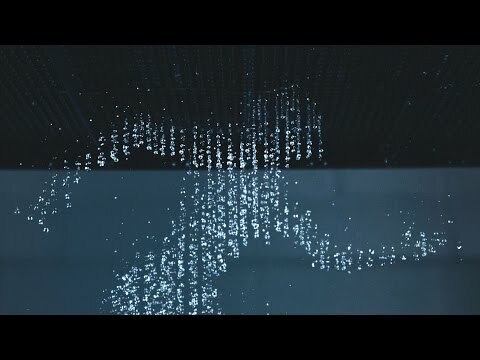 See how athletic forms come to life with some help from an ingenious 3D Water Printer that squirts out just the right amount at just the right time. This little girl sitting in the back seat was born to be a drama queen. Watch what happens when mom is pulled over by the police for speeding and the little girl decides to contribute to the conversation. 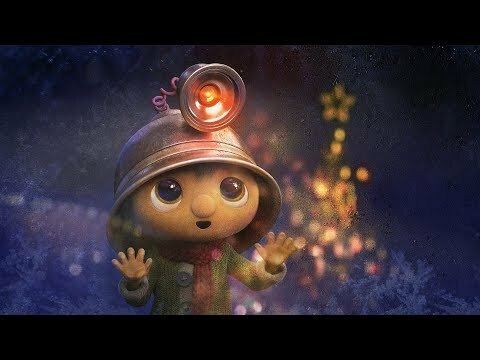 This adorable Christmas ad from a supermarket chain in Switzerland will warm your heart for Christmas. Watch as a lonely scanner boy goes in search of someone for the holidays. If you grew up in the 80's this video will blow your mind. Watch as He-Man and Skeletor forget the troubles of the past of get into some dirty dancing. 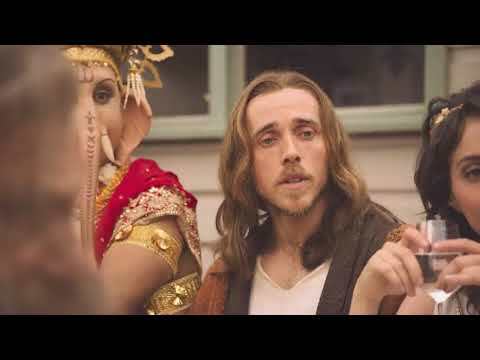 Ever wonder what would happen if the Gods of the various religions got together for a meal? Leave it to Australia to answer with an ad for lamb. 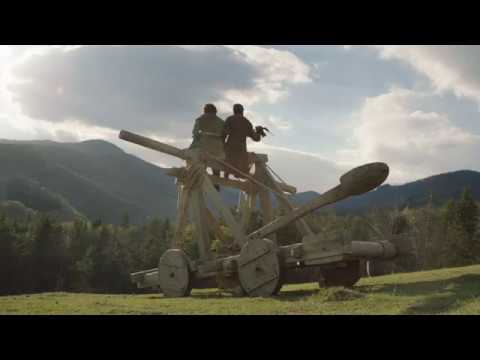 This hilarious advert for KitKat has two men in the Medieval ages trying to build a catapult like an IKEA set along with all the frustrations that accompany such a process. All these people were doing was minding their own business when out of nowhere came one of the All blacks. Watch as the All Blacks, New Zealand's national rugby team, run around the streets of Japan tackling random people. Do You Know the ABC's of Death? 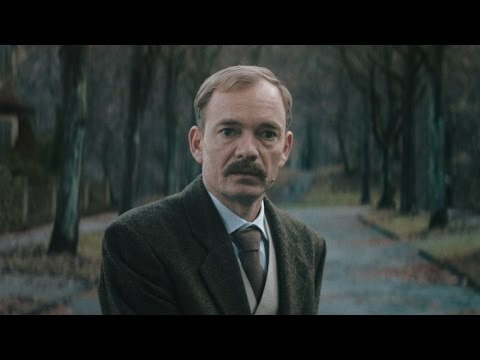 Meet people just before they die in this funny ad from Volvo. The catchy jingle introduces you to various people in this morbid ad that shows just how fragile life can be. This touching video between Porsche and Audi shows real sportsmanship. After being welcomed back by Audi 3 years ago Porsche paid back the love when Audi announced they would be leaving. 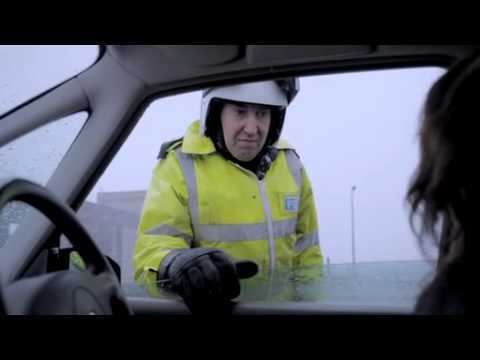 A busy father trying to find the greatest gift for his family in the official ad for Sainsbury's Christmas. John Lewis has released it's Christmas ad about a boxer who just wants to have some fun. Come Christmas morning he gets his wish. 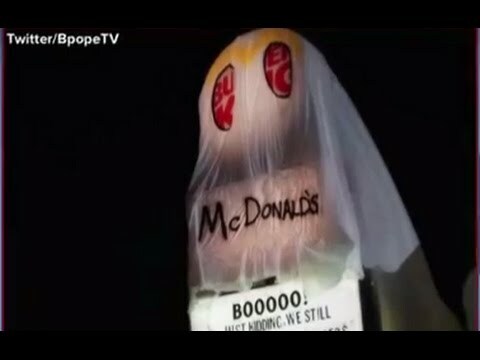 The people at Burger King decided to have some fun for Halloween by dressing up as the scariest thing they could think of. Watch what happens when you fill an old abandoned casino with balloons, which are themselves filled with glitter, and let them all explode. This advert for Nissan shows how incredibly skilled workers are in Japan. Watch as these people take work tasks and make them look easy.